Mr. Dutka became associated with the firm in 2018. 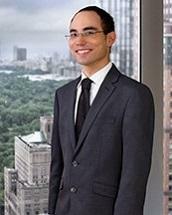 He is a construction and commercial litigator with experience in trial and appellate advocacy and alternative dispute resolution. Mr. Dutka's previous practice focused on construction defect and commercial contract disputes.